Christmas is a time of celebration, so make sure it’s a night to remember for your whole team this festive season with a spectacular exclusive party at this excellent venue located in London. 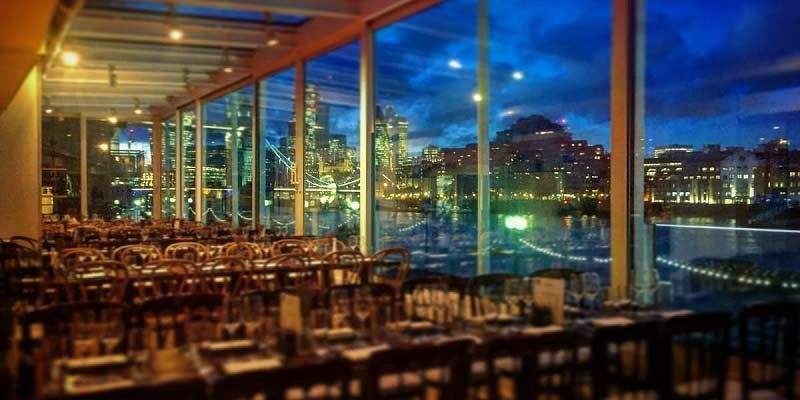 Boasting unrivalled views of the city’s iconic Tower Bridge, striking floor to ceiling windows and a flexible event space, this truly is the perfect venue for your big night. This year, the venue are offering exclusive groups the opportunity to experience an unforgettable theme; whether you’re after a glamorous event such as a Masquerade Ball or Monte Carlo Casino night, or if you’d like a lively movie theme such as James Bond or Star Wars, then you’ll love these options. Alternatively, you may prefer to keep things festive with a stunning Winter Wonderland theme, transport yourselves back in time to the 1920’s and revel in the delights with a Great Gatsby celebration, or solve the crime with a Murder Mystery themed evening. If you’ve got other ideas, then the venue will be happy to speak with you and make your visions a reality! 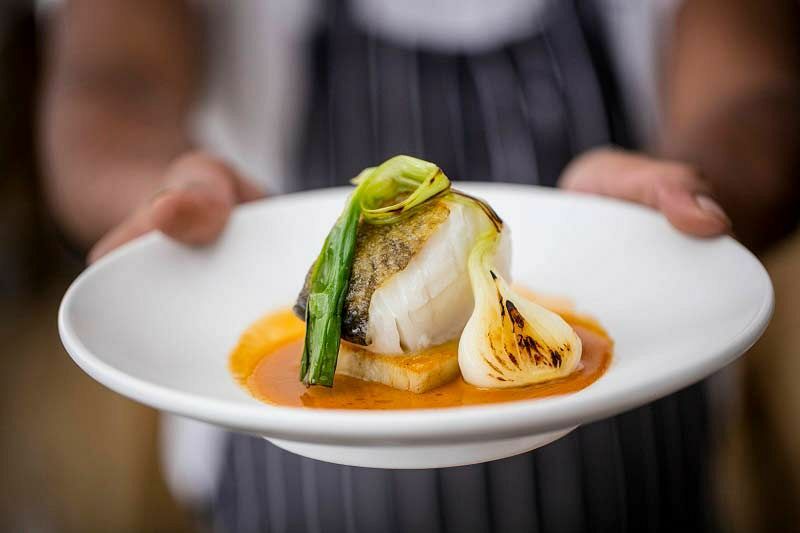 Whatever option you choose, you’re guaranteed an extravagant night of fun, which starts off with a chilled glass of prosecco on arrival, before everyone indulges in a sumptuous three-course dinner. Tea, coffee and mineral water is also included, along with a brilliant DJ and disco which will keep guests entertained till midnight! Send an enquiry through today and book your themed Christmas party night at this incredible venue in the City!